N.B. 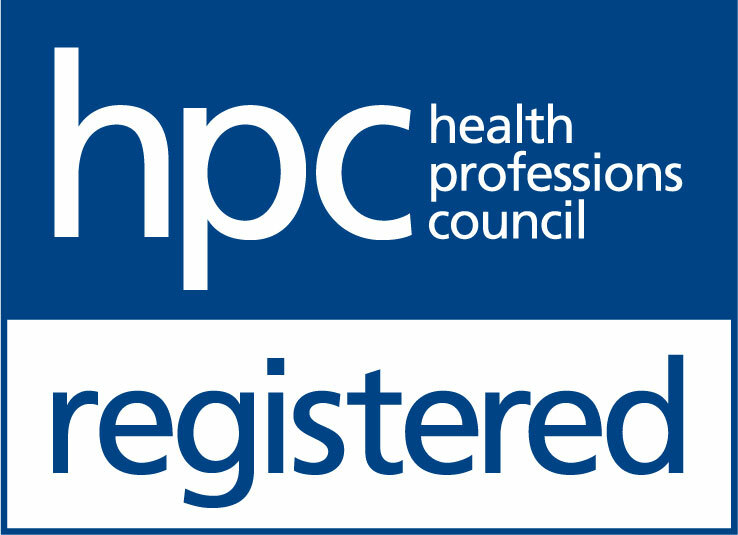 Please note that the practice is closed between 13:00-13:30 every day. The Hearing Care Partnership Rothwell is located in Davis Optometrists, offering free hearing tests, hearing aids, ear wax removal and hearing services in Rothwell. 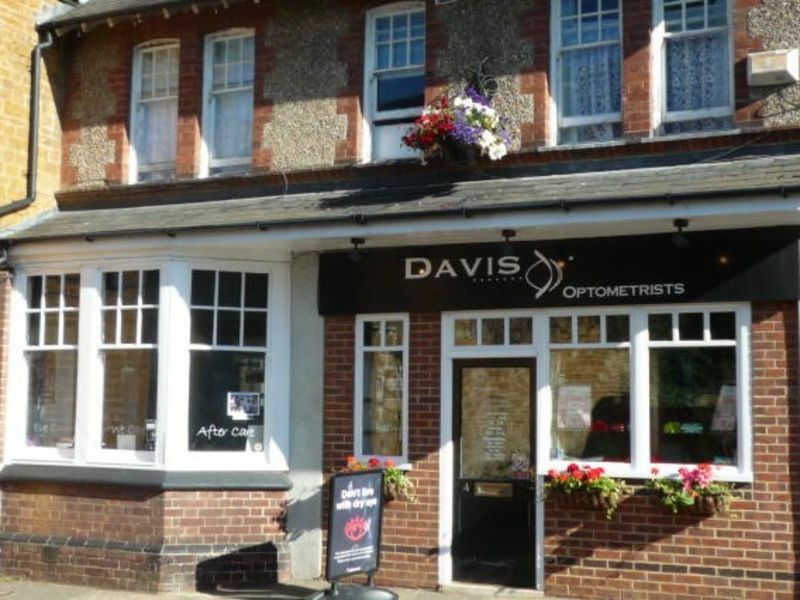 Since 1982, Davis Optometrists in Rothwell has been offering optical treatment with expertise and charm. Alongside our hearing care services, Davis Optometrists offer contemporary optical treatments such as Digital Retinal Imaging and Rodenstock Impressionist Consulting. Also offering an at-home eye examination, Davis Optometrists is an independent service customised to you.